Spring has arrived in Atlanta. Soon enough, it will be oppressively hot here, but for now the weather's perfect. 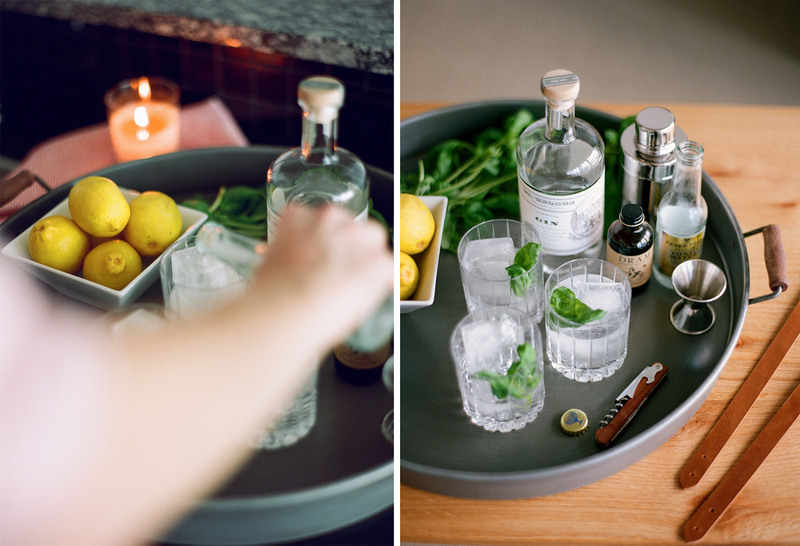 The new season brings all sorts of rituals, but restocking my bar with all of the gin and tonic essentials may be the best sign that spring has sprung. I live in a 10th-floor condo, so there's no place for a garden, but I do keep a few potted herbs on my balcony to use in cocktails. Every spring, my grandmother sends me basil and mint that she has rooted from her herb garden up in Rome, and I parlay it into a spring and summer worth of cocktails--gin and tonics, buffala negras, mojitos and margaritas. I tried to call in my order for herbs last weekend, but Mimi said it was early yet for basil. So I'm using basil from Whole Foods for now, but the homegrown stuff is coming soon. 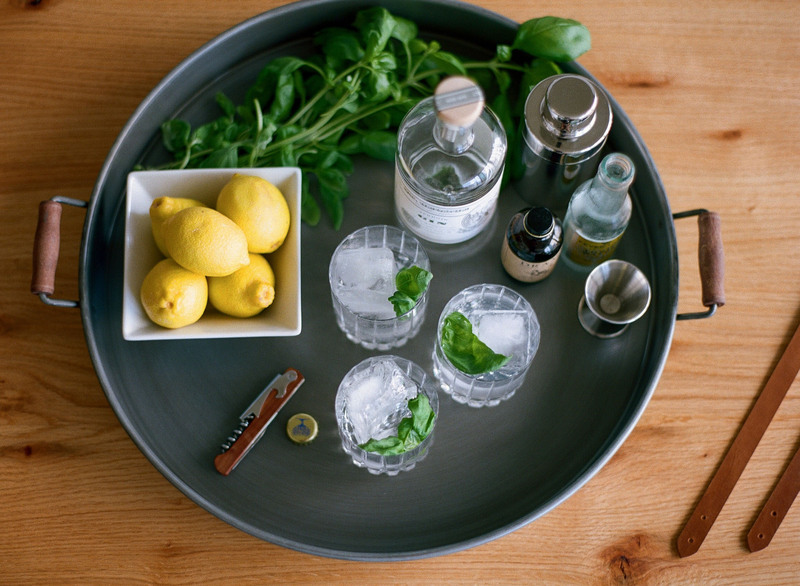 I don't use a recipe; just a heavy pour of St. George Terroir gin, Fever Tree tonic, a squeeze of lemon, and a sprig of basil. It's perfect for spring, and the hotter it gets outside, the easier it goes down.